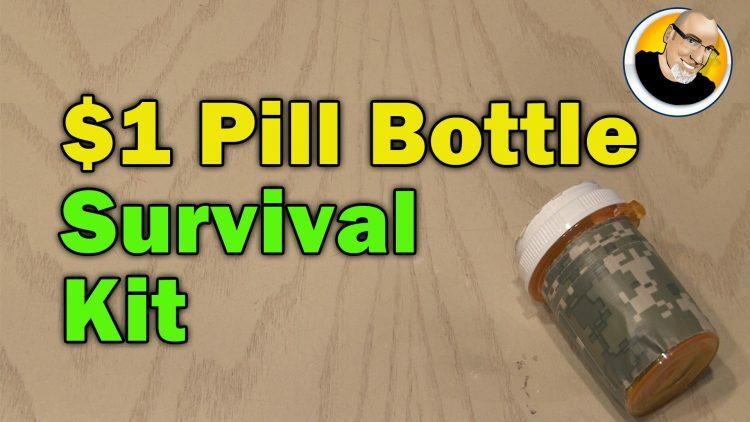 A survival kit in a pill bottle that could save your life! What else would you put inside? ← "The Blaster" Air Horn!